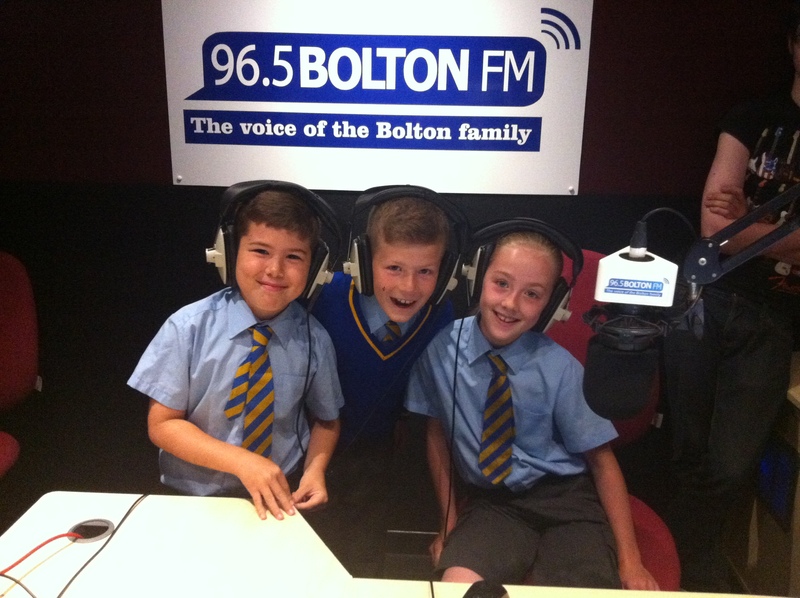 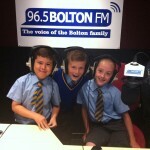 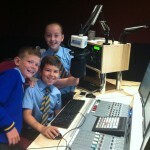 Katie, Tom K and Daniel from Year 5 spent the morning at Bolton FM Radio Station. 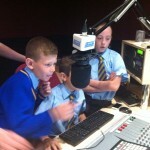 The children were recording their first show for The Oaks Radio. 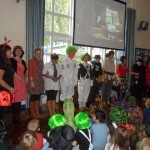 It was a fantastic morning, the children learnt so much. 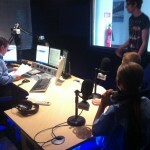 They were interviewed live on air, given a tour of the studios and were shown how to record their own radio show. 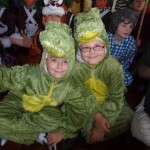 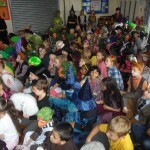 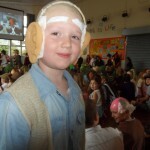 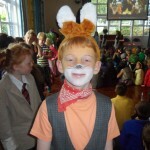 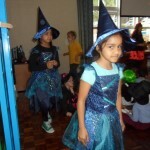 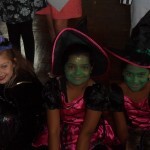 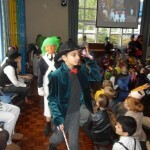 The children will be broadcasting their show for the whole school. 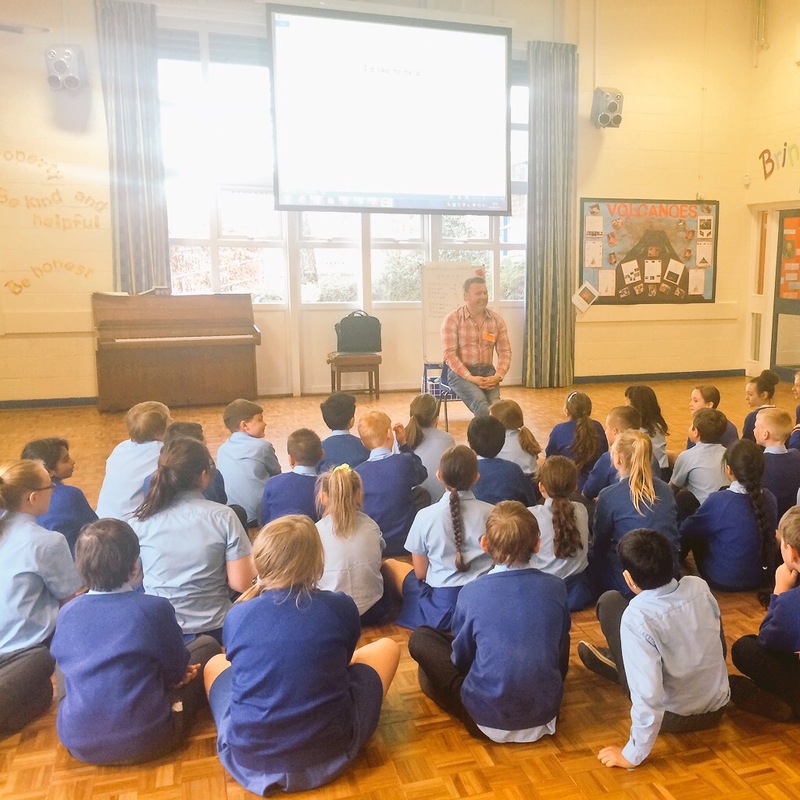 Extreme Reading – Have a look where we have been reading! 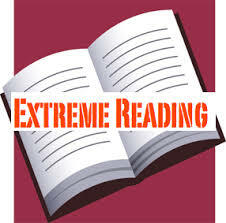 Have a look at all the Extreme Reading we have been doing! 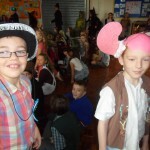 These photos are wonderful! 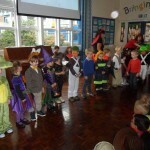 Well done to everybody for taking part. 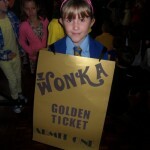 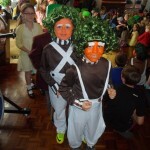 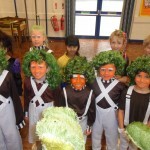 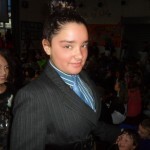 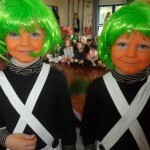 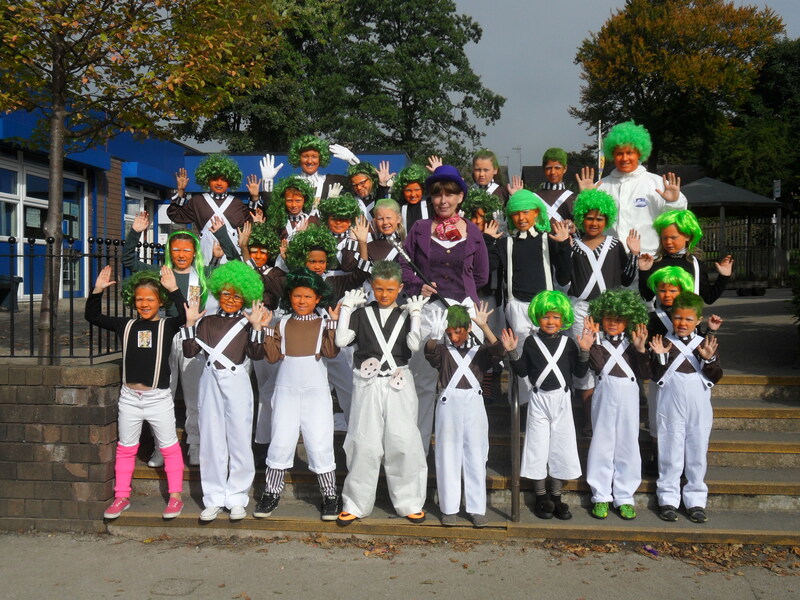 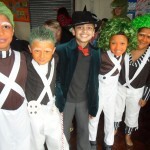 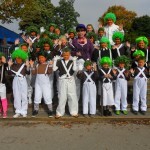 The school was over run with Oompa Loompas! 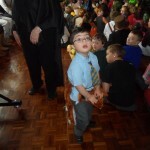 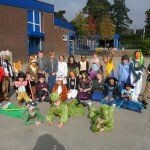 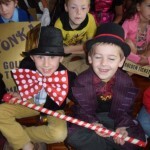 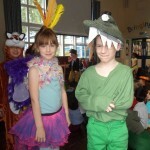 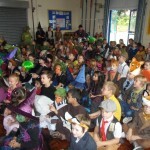 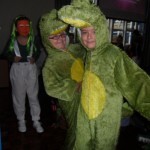 Thank you for your donations we raised £168.50 for Roald Dahl’s Marvellous Children’s Charity.